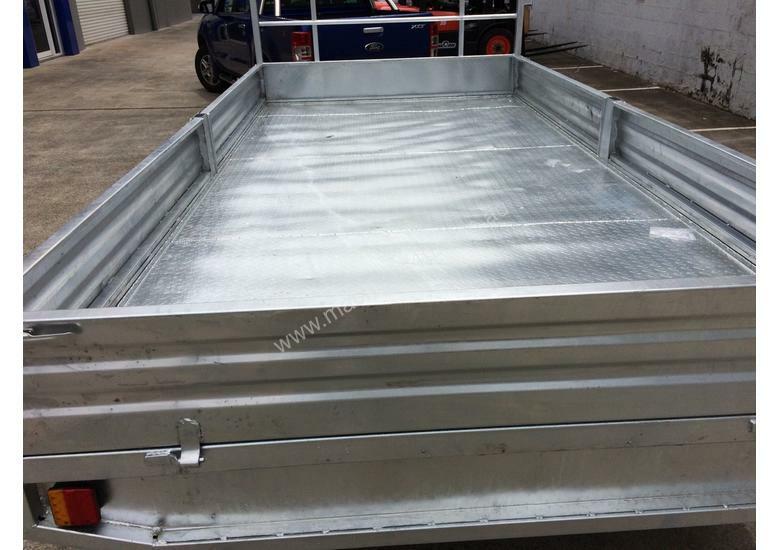 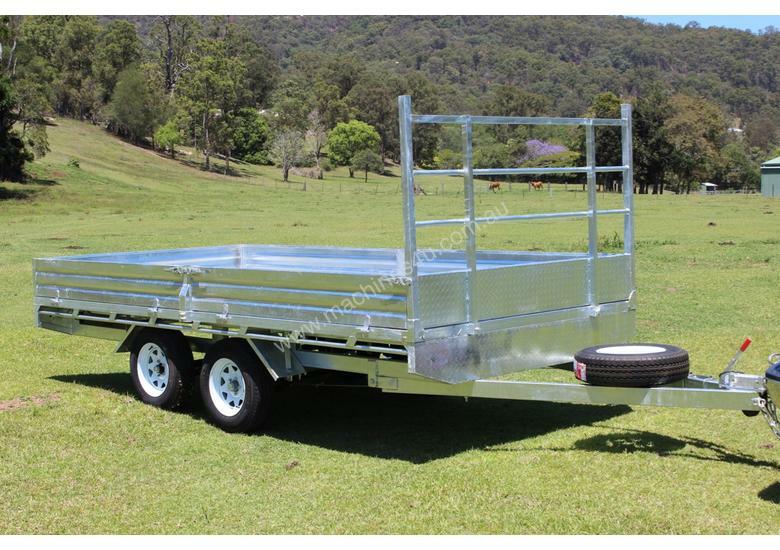 This 14x7 Flat Top Trailer with removable drop down sides and removable headboard suits a range of applications. 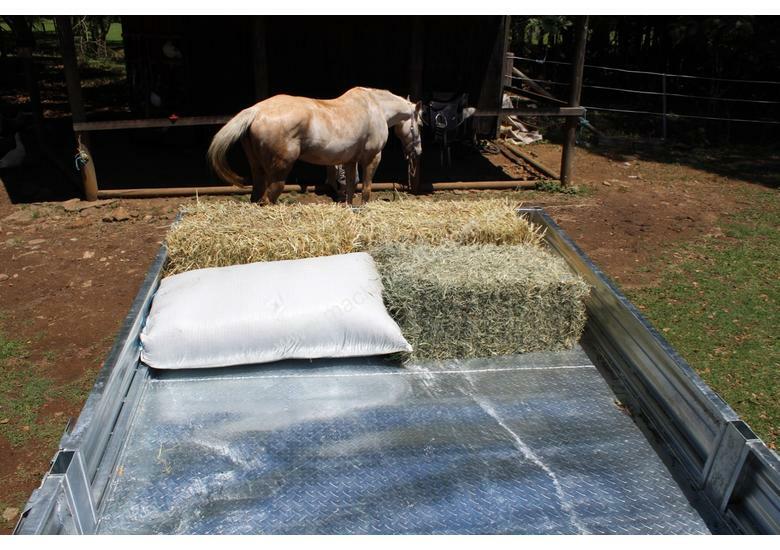 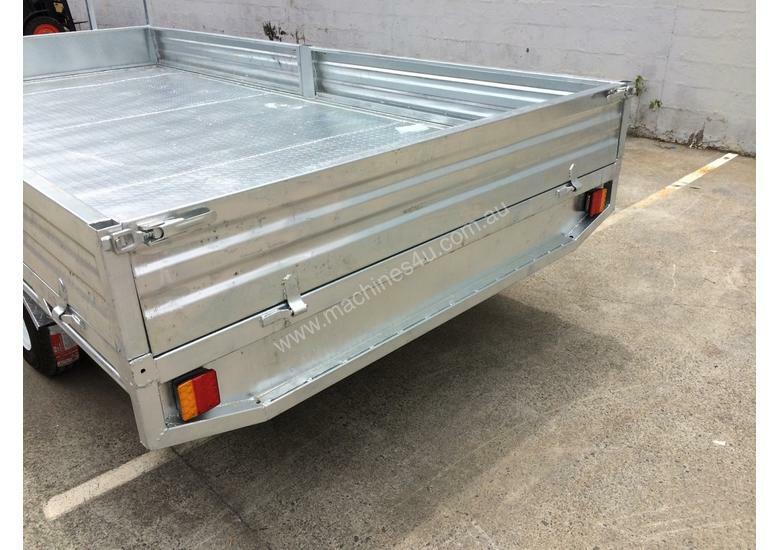 Perfect for carrying pallets, fruit, produce, hay and any items than need to be loaded and unloaded with a forklift. 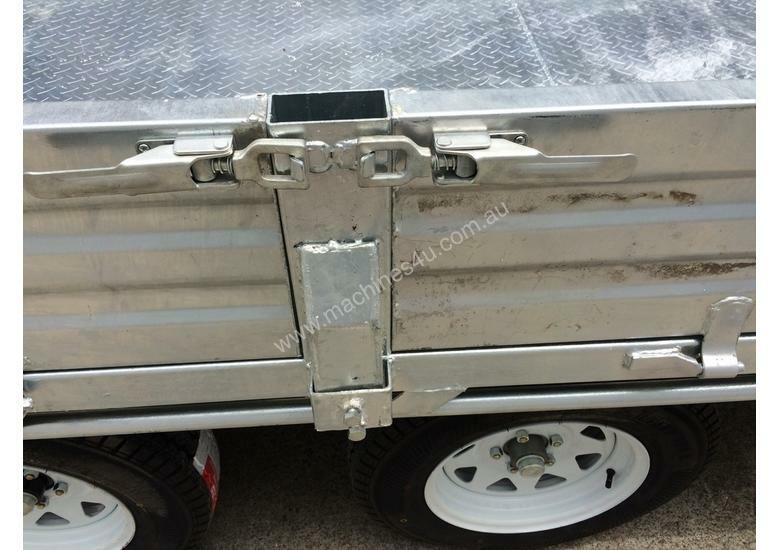 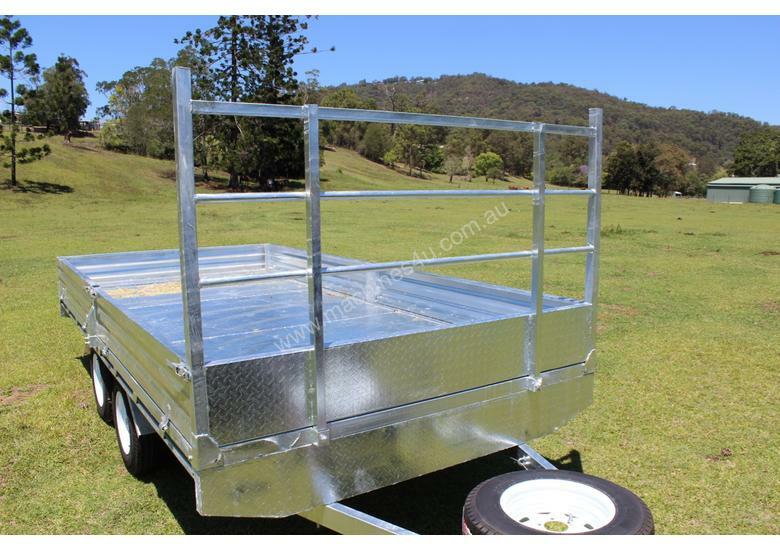 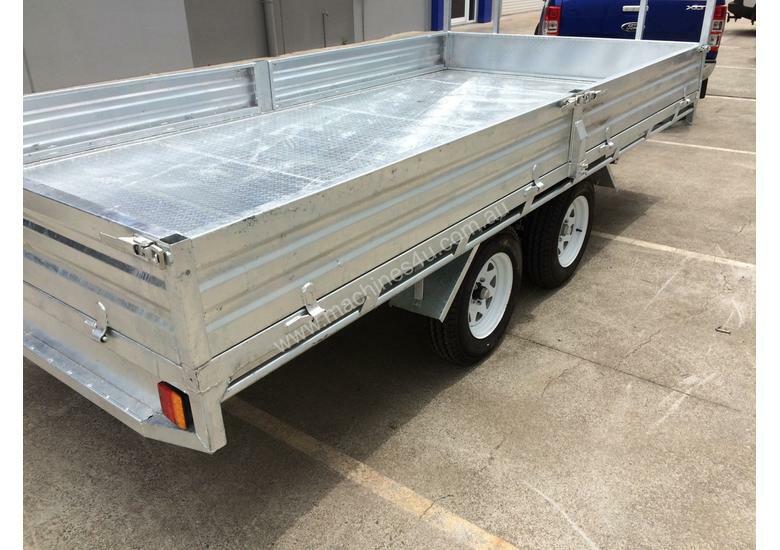 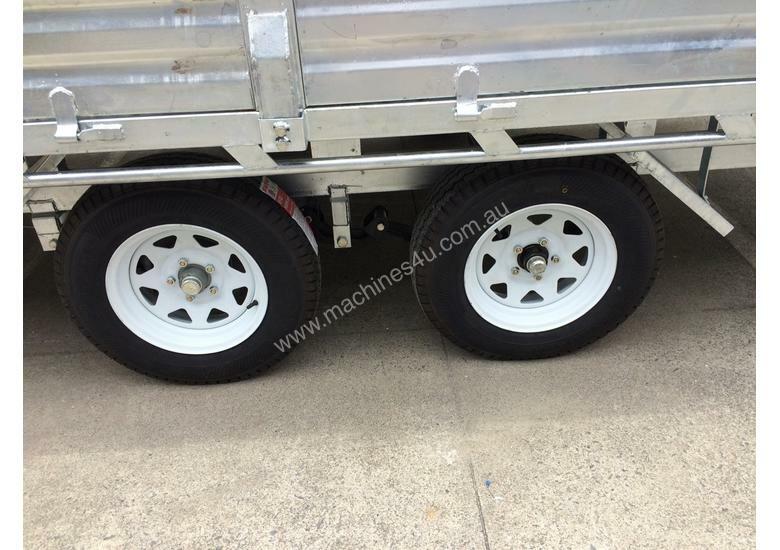 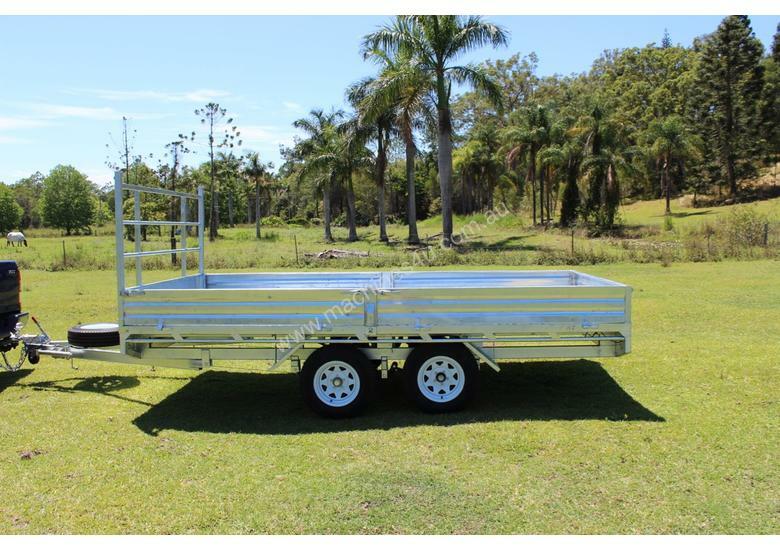 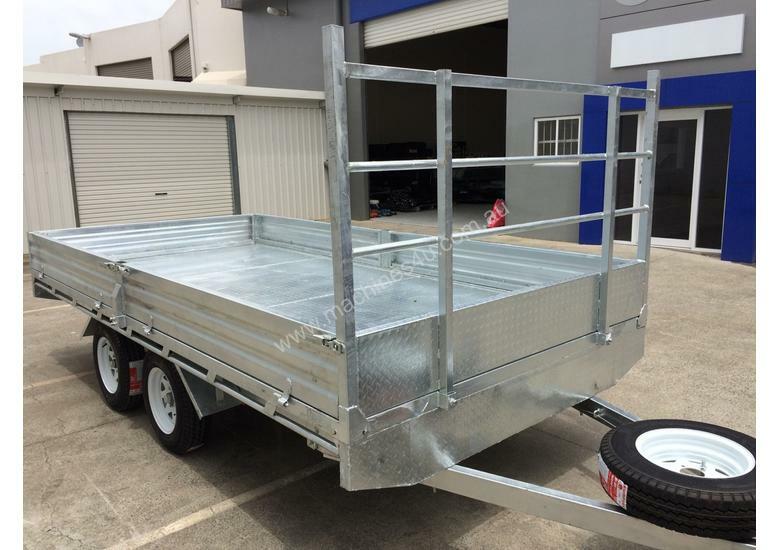 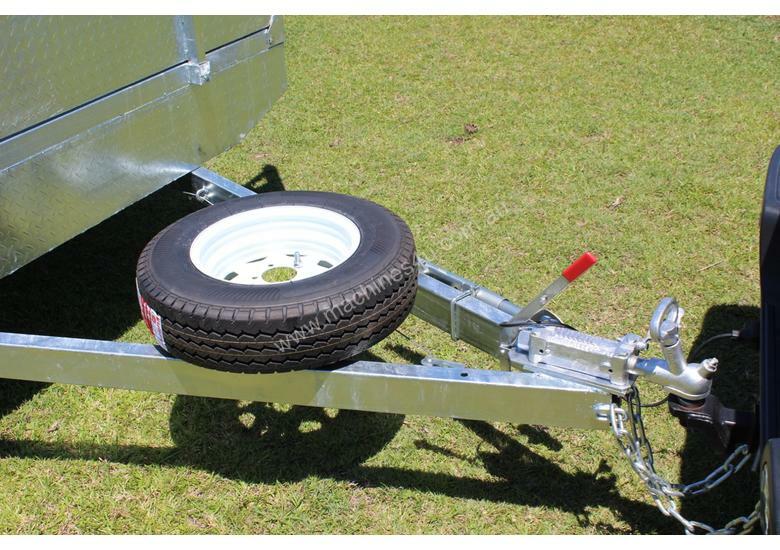 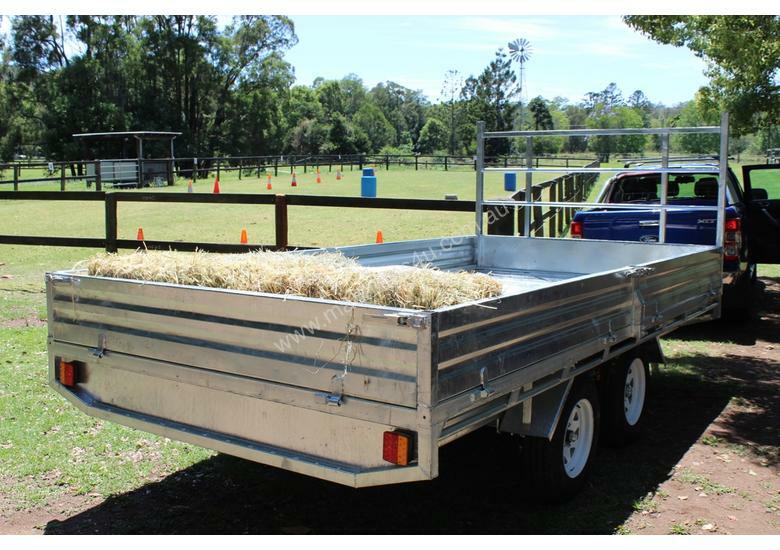 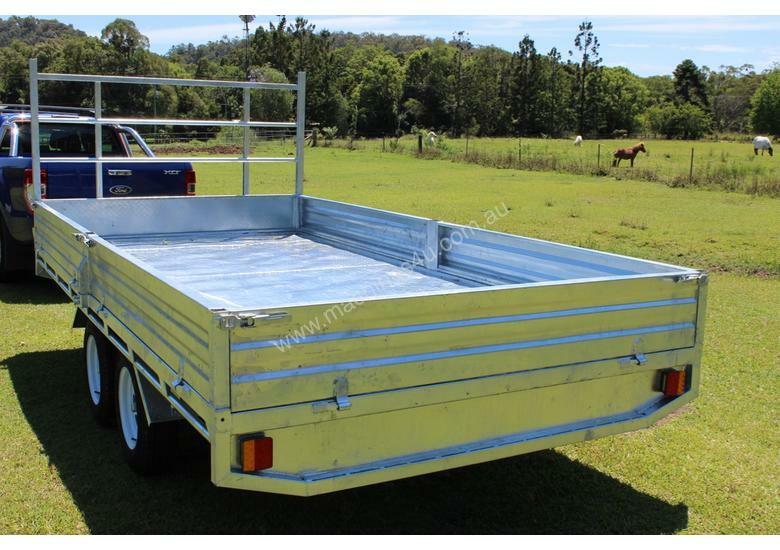 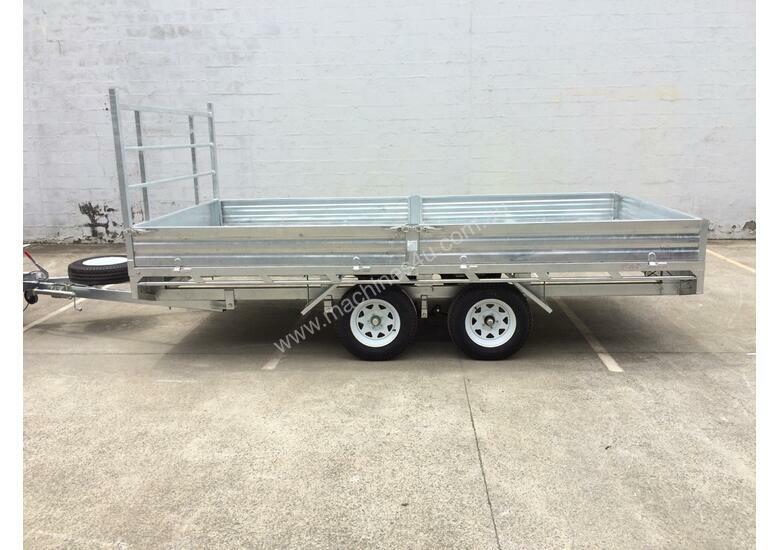 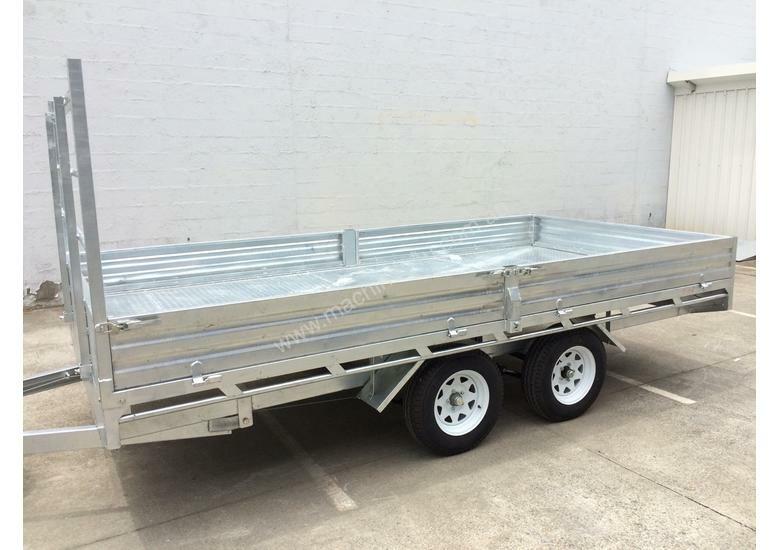 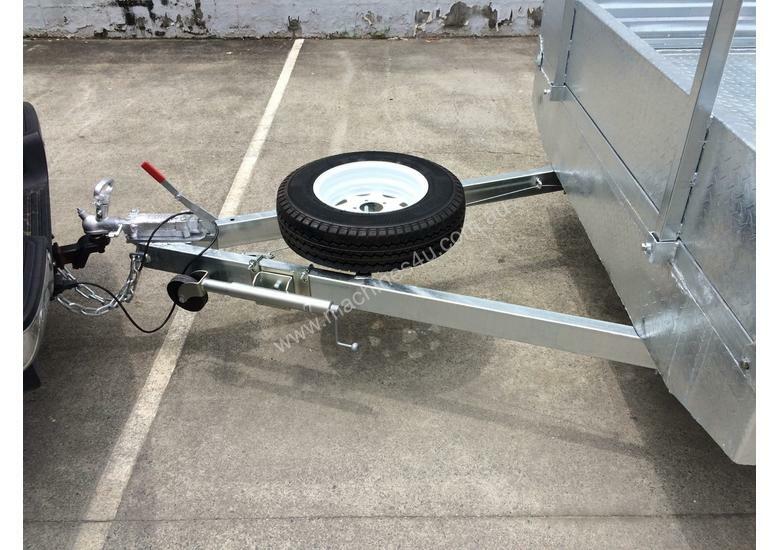 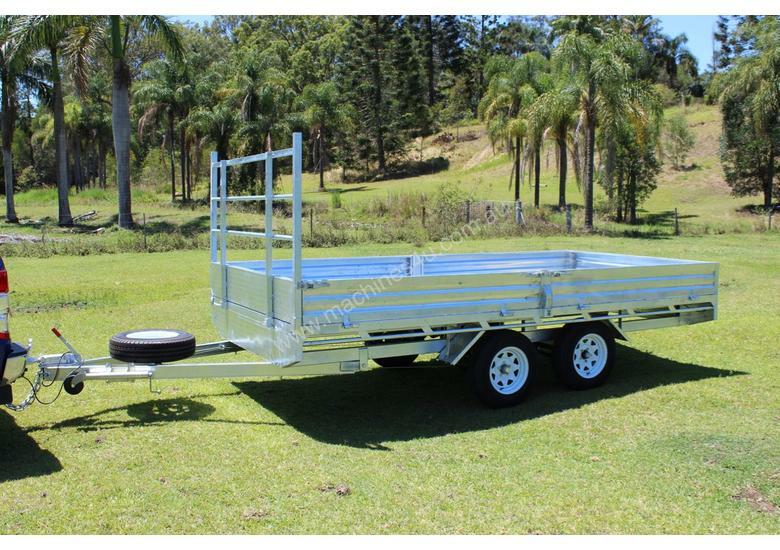 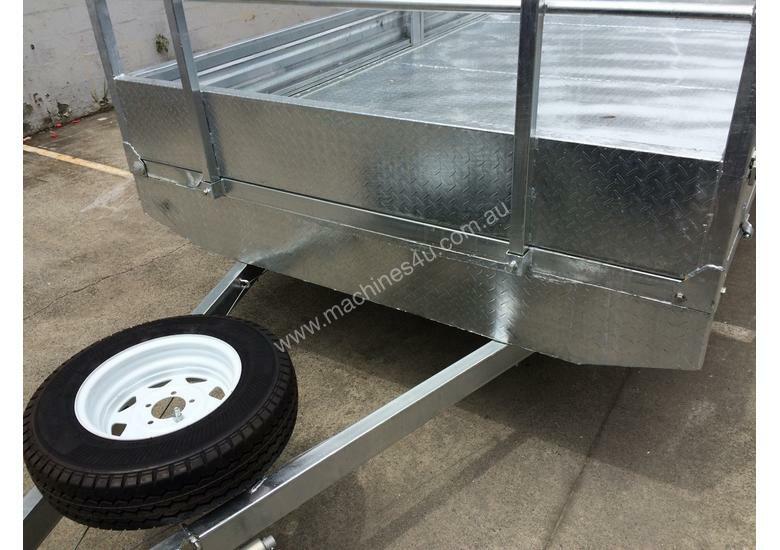 Heavy duty construction, dual axles with disc brake, this is a true multipurpose trailer built to withstand harsh Aussie conditions. 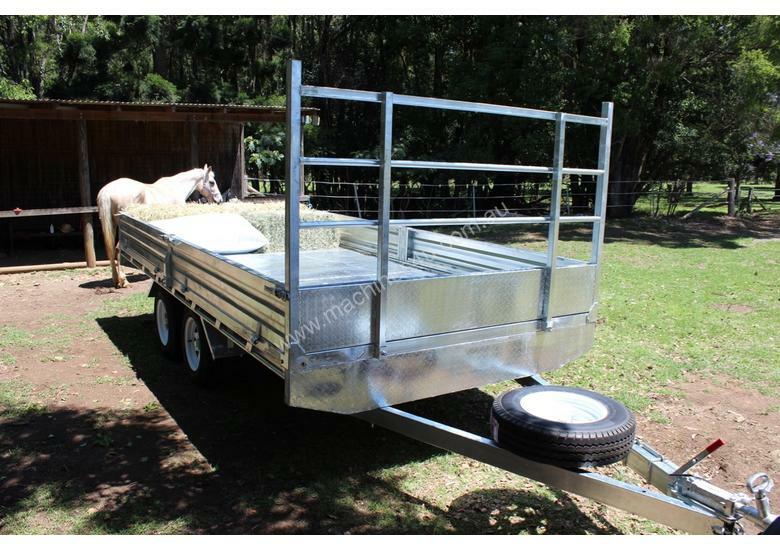 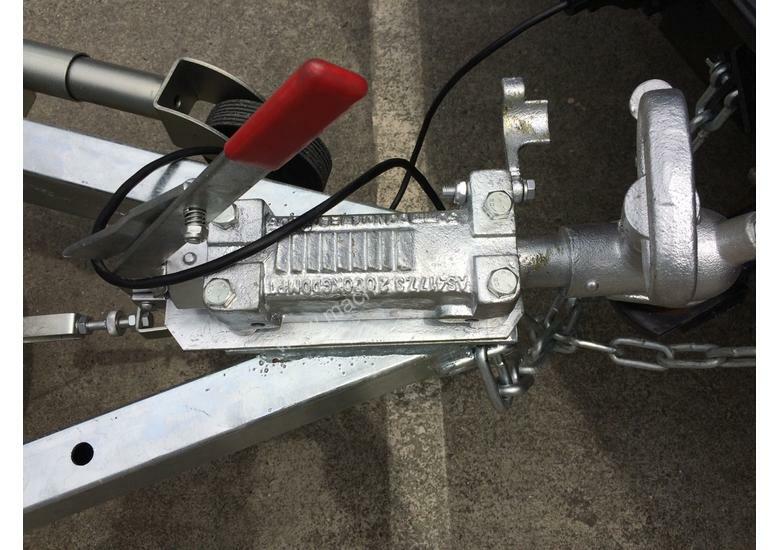 Don’t worry about rust because this trailer is fully hot dipped galvanized and will last outdoors for years.